Click Here to view a printable version of UA Local 13’s History. 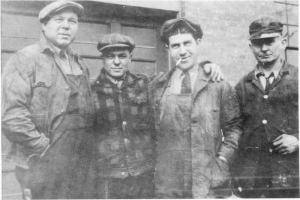 The United Association of Journeymen and Apprentices of the Plumbing and Pipe Fitting Industry of the United States and Canada, the parent Union of Local # 13 in Rochester, has a long and proud history that goes back more than 100 years. 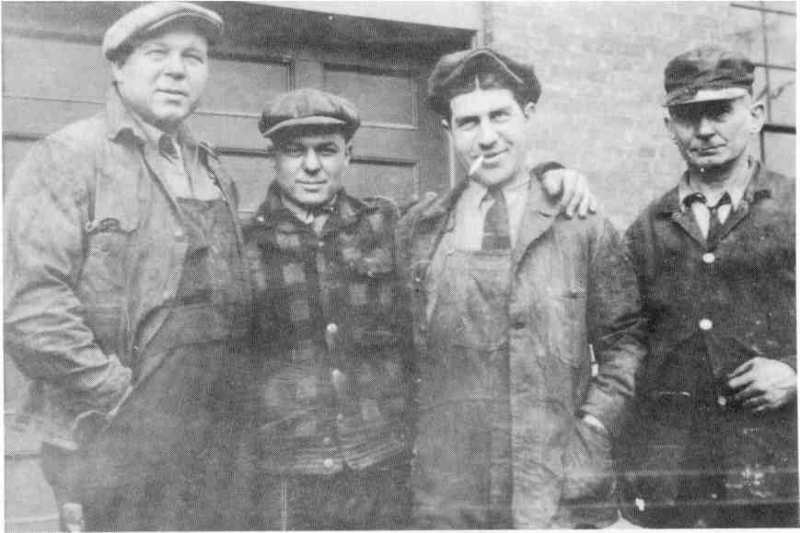 The first truly successful national body, the United Association of Journeymen Plumbers, Gas Fitters, Steam Fitters, and Steam Fitters’ Helpers of the United States and Canada, was officially founded on October 11, 1889. The strength of the United Association, and favorable rulings by the American Federation of Labor, including the revocation of the International Association’s charter in 1912, ended this jurisdictional battle, but other jurisdictional issues would continue to challenge the Union. The New Frontier of President John F. Kennedy and Great Society of President Lyndon Johnson were movements supported by the United Association. 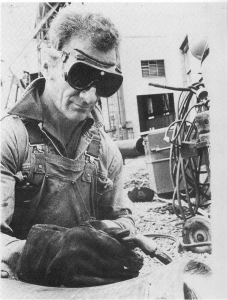 With expanded training programs beginning in 1956, the UA was able to meet the demands of accelerated construction activity in the 1960s. With the increased work the slogan, “There is no substitute for UA skilled craftsmen” became widespread throughout the industry. By 1971 the UA was 320,000 strong.